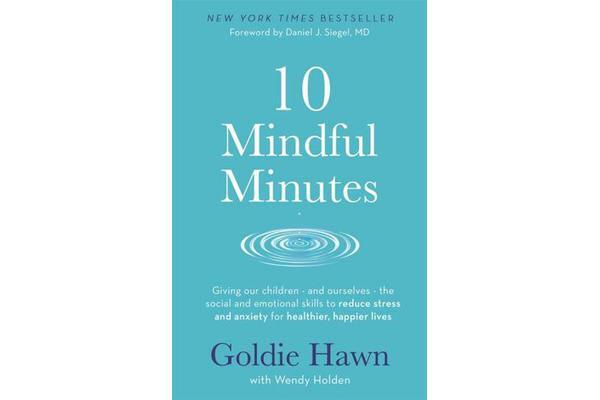 Bestselling author Goldie Hawn offers parents a practical guide for helping their children to learn better and live more happily. 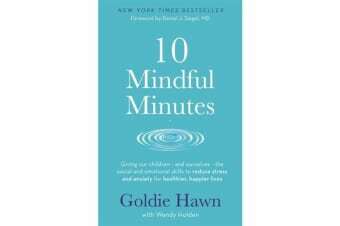 Based on the MindUP programme, supported by the Hawn Foundation, 10 Mindful Minutes outlines short, practical exercises for parents and children – taking less than 10 minutes – to help young children and teenagers reduce stress and anxiety, improve concentration and academic performance, effectively manage emotions and behaviour, develop greater empathy for others and the world, and be more optimistic and happy. Representing the culmination of years of research and programmes developed by the Hawn Foundation currently being used by schools internationally, this book will help children and parents develop mindfulness which has been proven to promote more effective learning and happier lives.